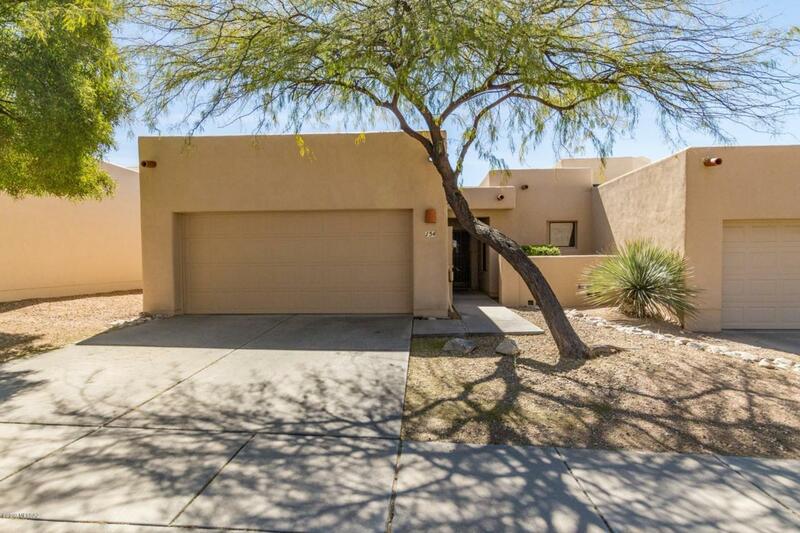 Nicely updated 3 bedroom/2 bath town home located in Desert Willow. 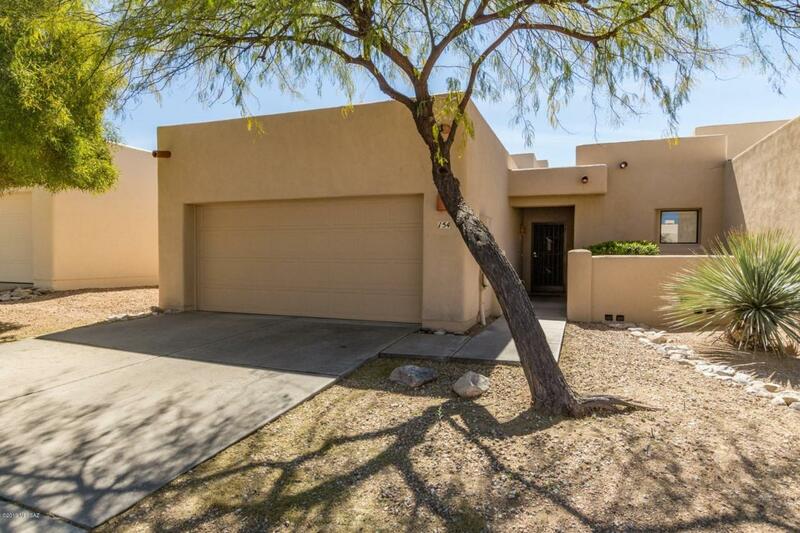 This unit has a nice private back yard with block wall fencing and a covered patio. 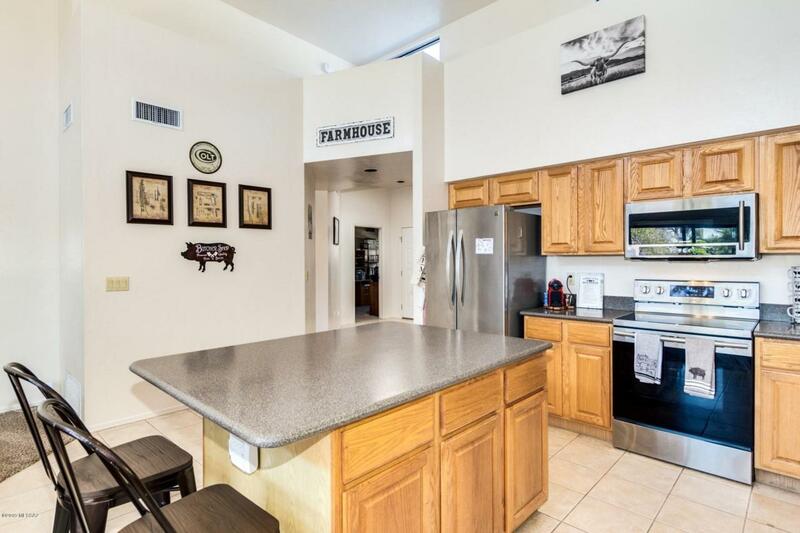 Great community pool with picnic area. 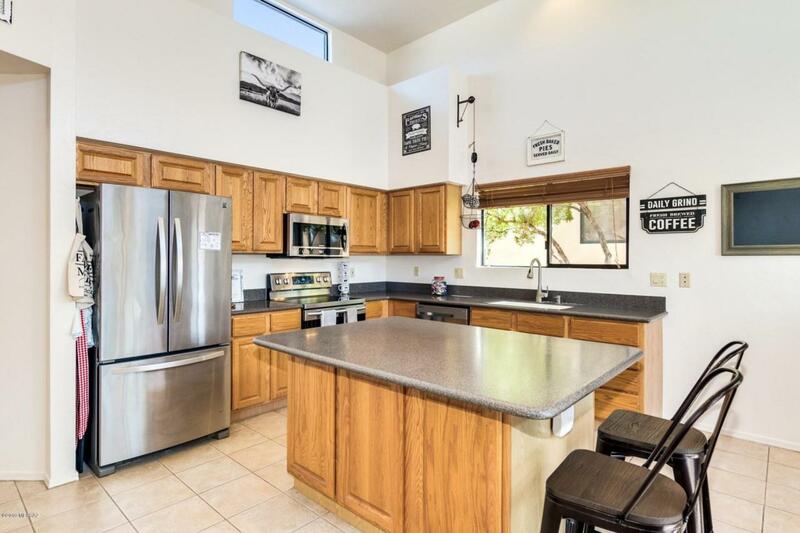 Excellent location for access to both Tucson, and Oro Valley.